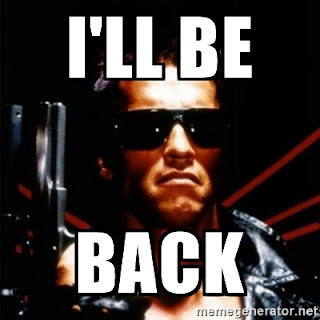 I'll be Back ~ Apps2Portable | Free Portable Apps for PC ! Sorry guys for the delay & no updates for weeks ! just busy with real life... but don't worry i'll be back ASAP !